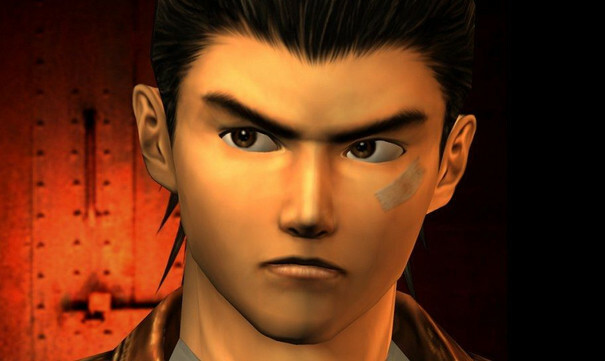 An insurmountable wave of excitement washed over the internet following Shenmue III‘s surprise announcement two years ago, but if you’ve been hoping to see more of the long-awaited sequel at this year’s E3, scale back those expectations – Ryo Hazuki is skipping an appearance this time around. As part of its latest progress report for the title over on Kickstarter, developer Ys Net confirmed that it won’t be getting involved in any “game shows” throughout the month of June, preferring to dedicate that time to development instead. Many will no doubt be disappointed by the news, but with Shenmue III‘s release date still slated for December of this year, it’s likely that Ys Net is needing to cram in as many man hours as possible to get the mythical third game in the trilogy finished and out the door. Although, given the current state of affairs, don’t be surprised to see that date pushed back into 2018. It’s not all bad news, though. In order to tide fans over until the next update, Ys Net has released a short video, revealing a brand new character for the sequel. 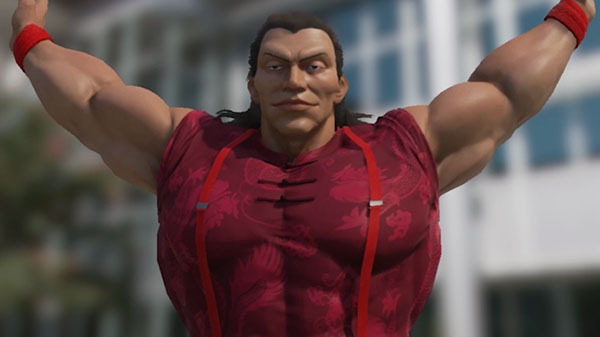 Check out the musclebound mystery individual below. Not much to go on, then, but we’ll take it. Ys Net reassures fans that monthly updates will continue to arrive as usual in June, so with any luck, we might get something more substantial to tie in with the anniversary of Shenmue III‘s crowd-funding campaign in a few weeks time. Elsewhere, rumors persist that Sega is currently in the process of preparing the original two Shenmue games for an HD re-release. Could those be announced at E3 in Shenmue III‘s stead? Here’s to hoping that the answer is yes!